Good morning! Here are our top stories to kickstart your Saturday, June 16. 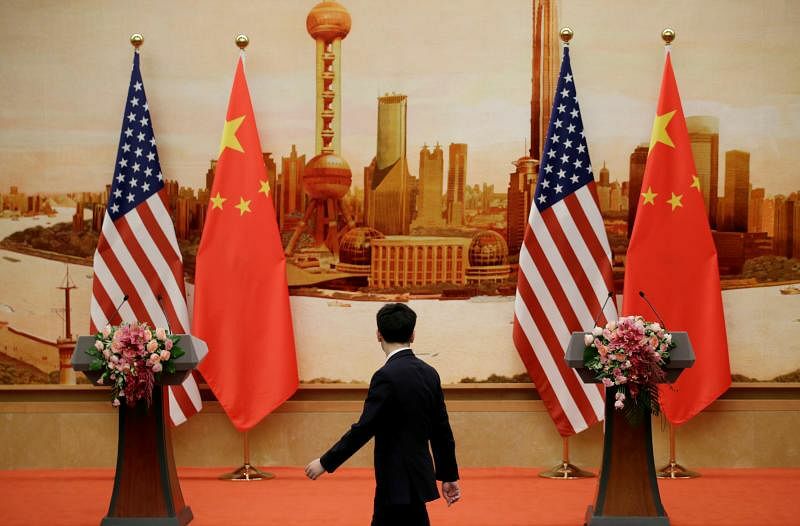 The world’s two largest economies have taken a step closer to a trade war with the US announcing tariffs of 25 per cent targeting US$50 billion in Chinese imports from “industrially significant” technologies. In a month's time, Ms Remidios Sabado will be sending dozens of "balikbayan" boxes - or repatriate boxes - back to the Philippines. 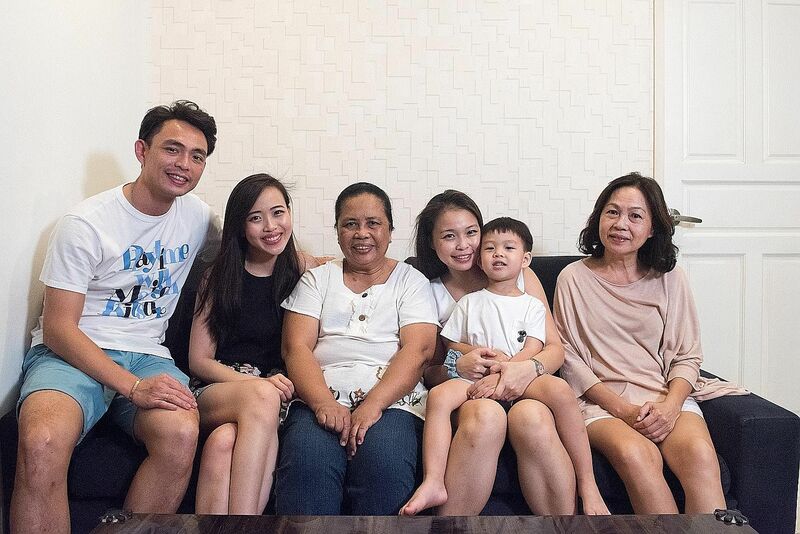 The 65-year-old is going home for good, after working for the Ng family for 33 years. 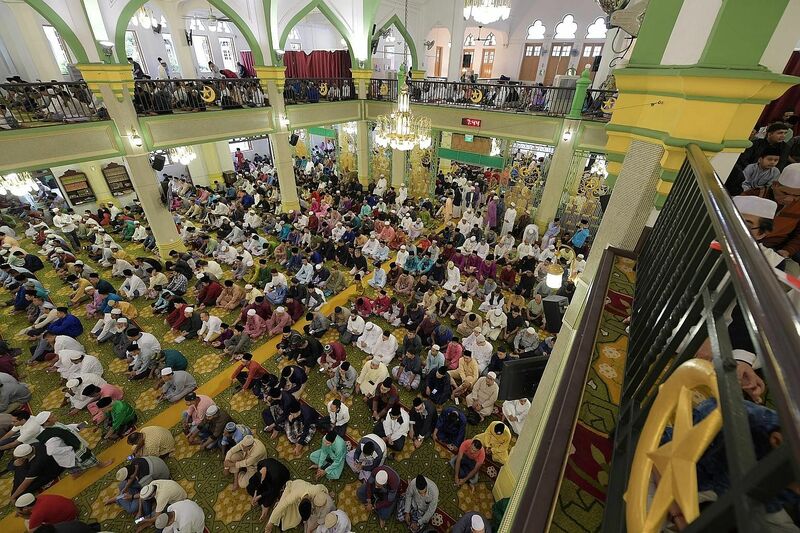 The Muslim community should continue to look for ways to mix with people of other faiths and work together in common spaces, said Minister-in-charge of Muslim Affairs Masagos Zulkifli. 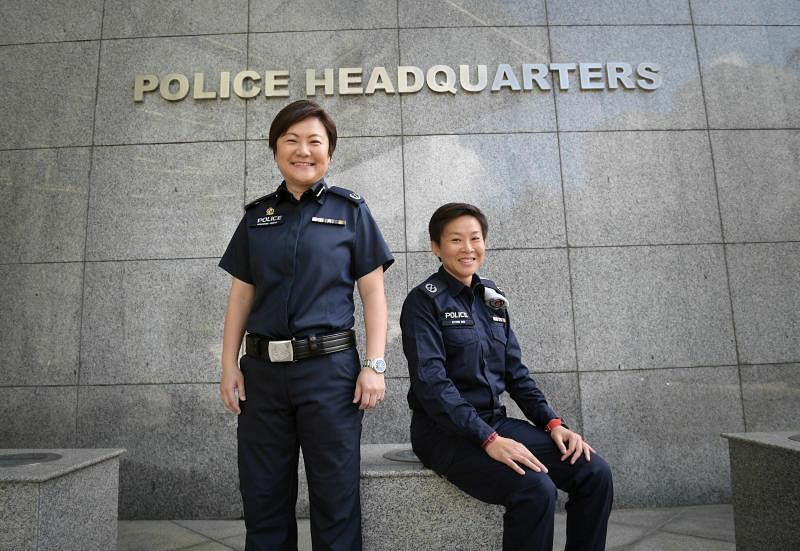 While the world watched closely the meeting between United States President Donald Trump and North Korean leader Kim Jong Un, thousands of police officers worked behind the scenes to ensure the summit on June 12 at Capella Singapore went off without a hitch. 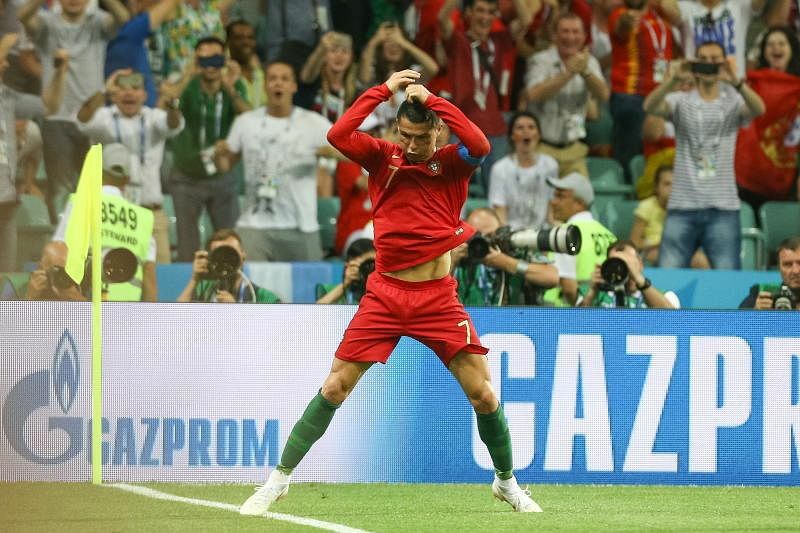 Portugal’s irrepressible captain Cristiano Ronaldo scored a stunning late free kick to complete a World Cup hat-trick and rescue a 3-3 draw in an enthralling match against neighbours Spain on Friday. 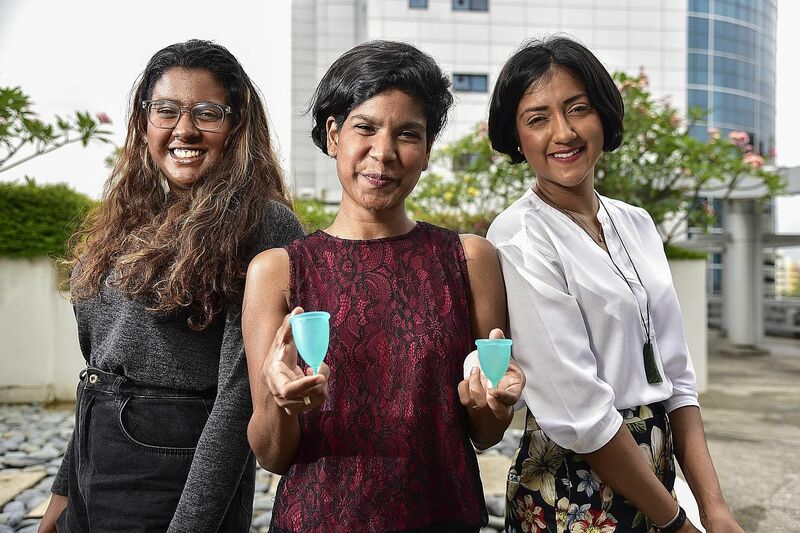 Championing a change in the way women face menstruation issues is feminine hygiene products company Freedom Cups. The social start-up, founded by three Singaporean sisters, is part of 50 stories of change on Impact Journalism Day on Saturday. The study examined the number of guest arrivals, average number of nights hosted, and Airbnb host earnings in its three highest-performing neighbourhoods. 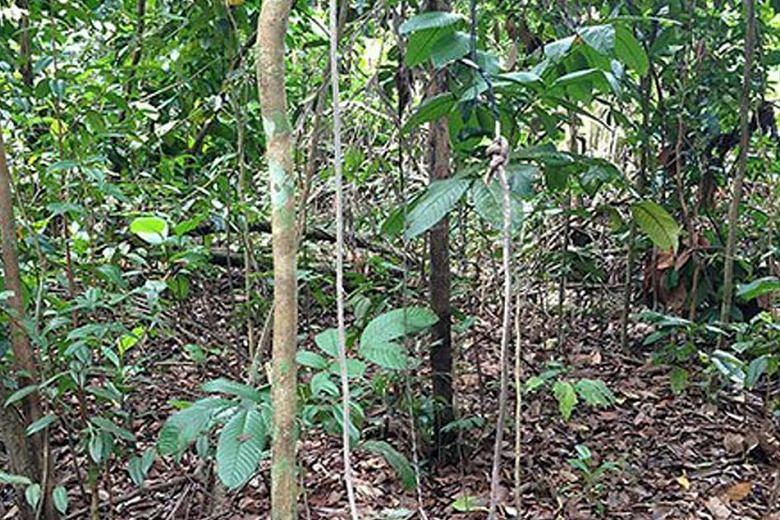 More work needs to be done to ensure the blight of animal poaching does not become a serious issue. 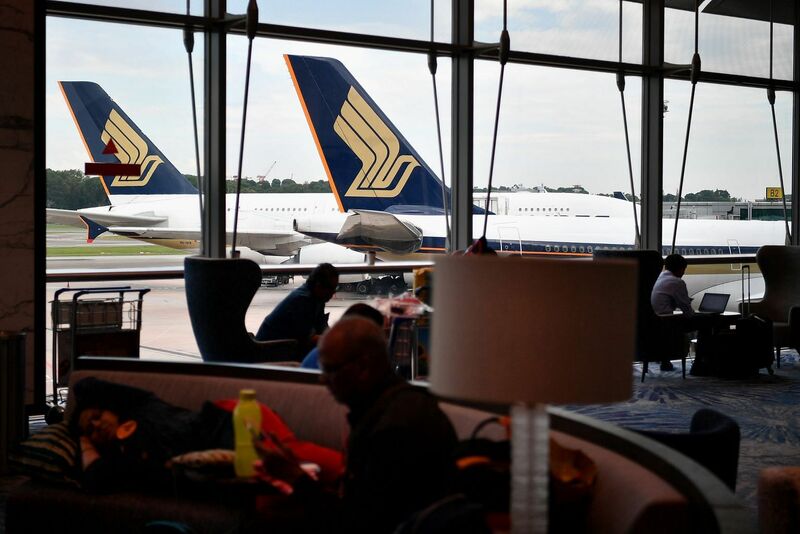 A Singapore Airlines (SIA) flight to Melbourne was leaving the gate at Changi Airport on Friday night when an emergency slide was suddenly deployed. 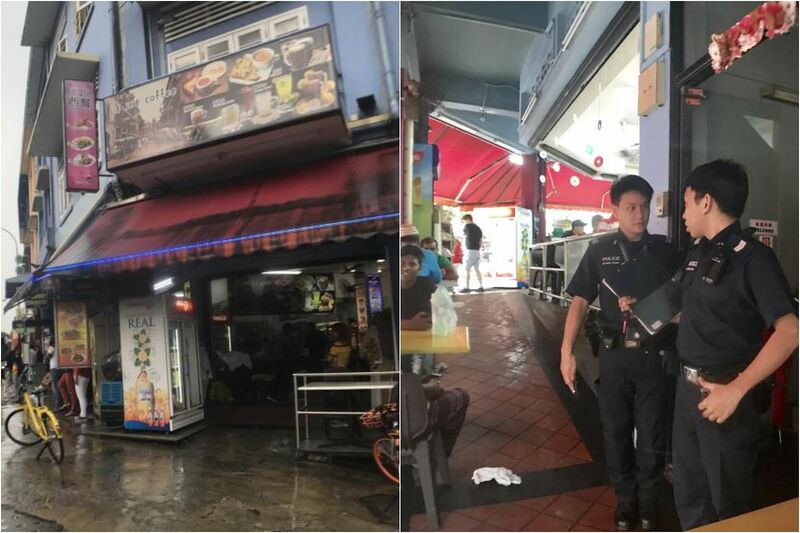 A 30-year-old man has been arrested for the alleged murder of a man in Geylang Road, after police were alerted to a fight on Friday morning.